Guest Preacher Andrew Walkington, recorded live at Grace Community Bible, on the topic “Do not be deceived” from Colossians 2:8-15. 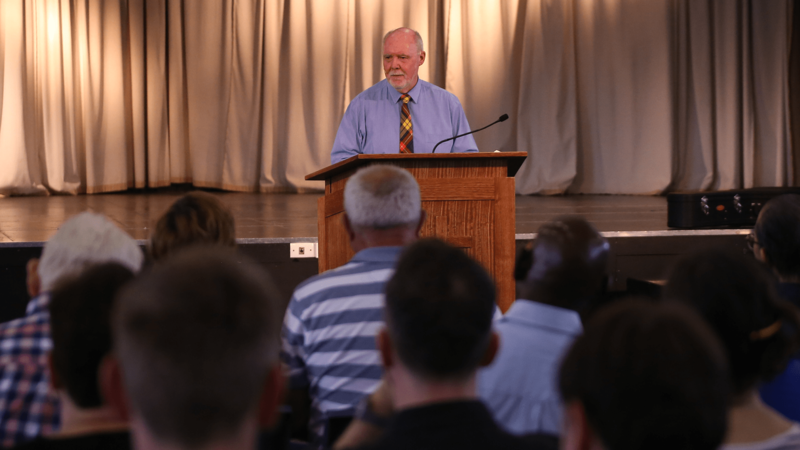 Guest Preacher Andrew Walkington, recorded live at Grace Community Bible, on the topic “Hold the Course” from Colossians 2:3-7. Pastoral Intern Andrew Walkington, recorded live at Grace Community Bible Church, on the topic “Proclaiming Christ” from Colossians 1:28-2:2. Pastoral Intern Andrew Walkington, recorded live at Grace Community Bible Church, on the topic “Paul: Revealer of Divine Mysteries” from Colossians 1:24-27. Pastoral Intern Andrew Walkington, recorded live at Grace Community Bible Church, on the topic “Reconciled in Christ” from Colossians 1:21-23.